This pie pan features 1-3/4" sides to make hearty pies full of delicious fruits, creams or meats. 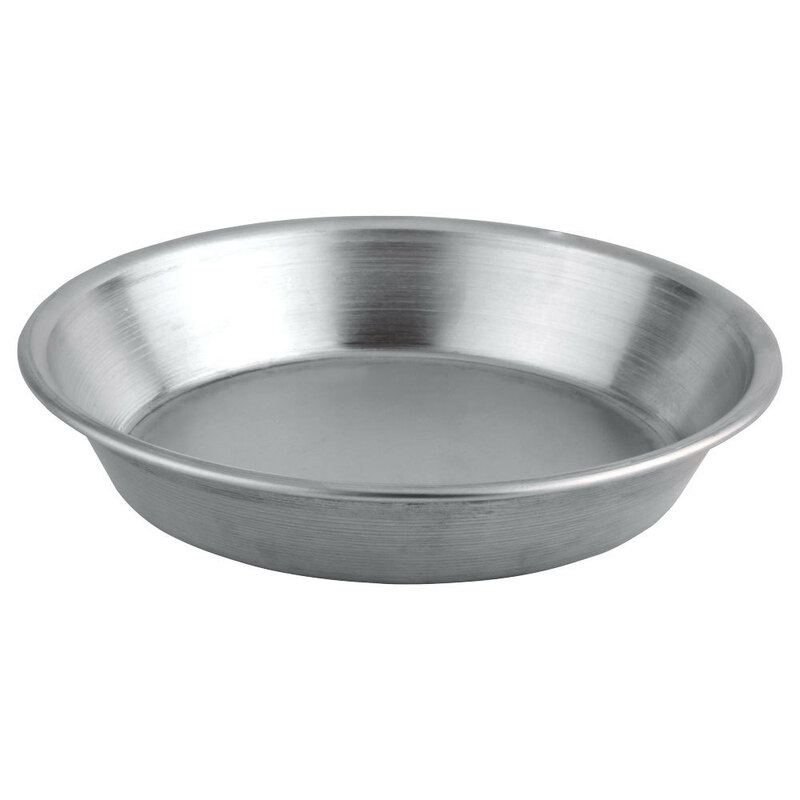 The pan is made from aluminum which is an excellent conductor of heat and a long-lasting, easy to wash material. The sides are tapered to perfectly drape sheets of flaky pastry dough and a half-inch ledge all around presents an area for the top crust to be pressed into the bottom crust. The smallest of the deep dish options, this pan is great for standard home baking.